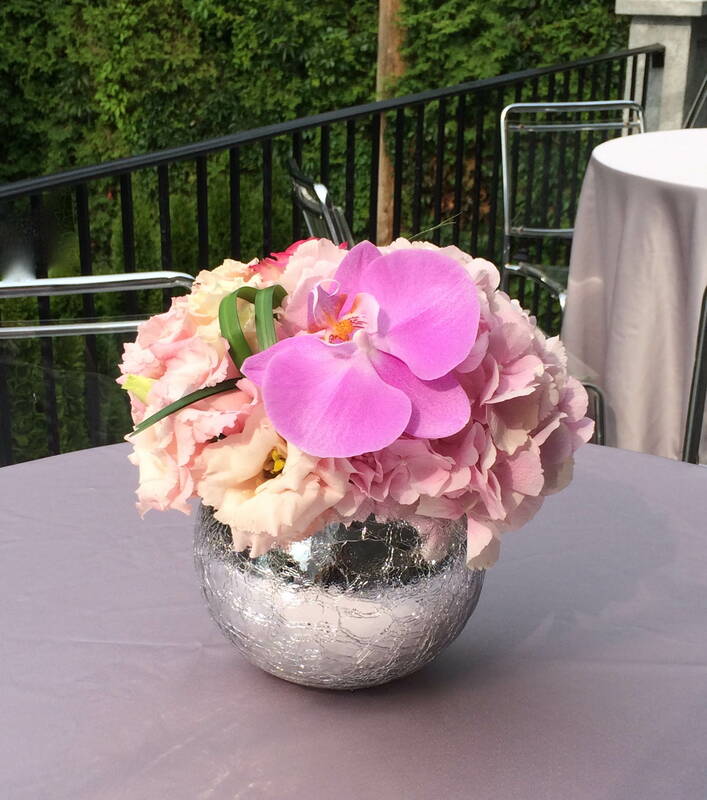 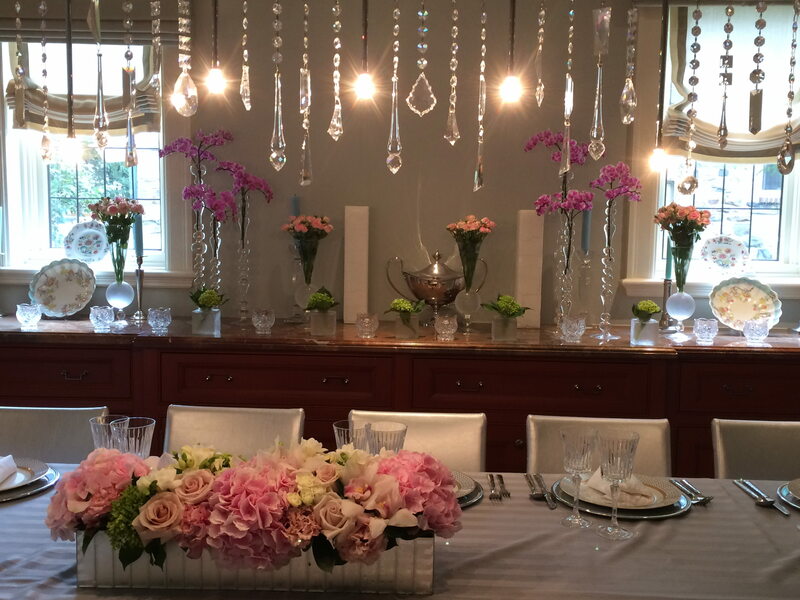 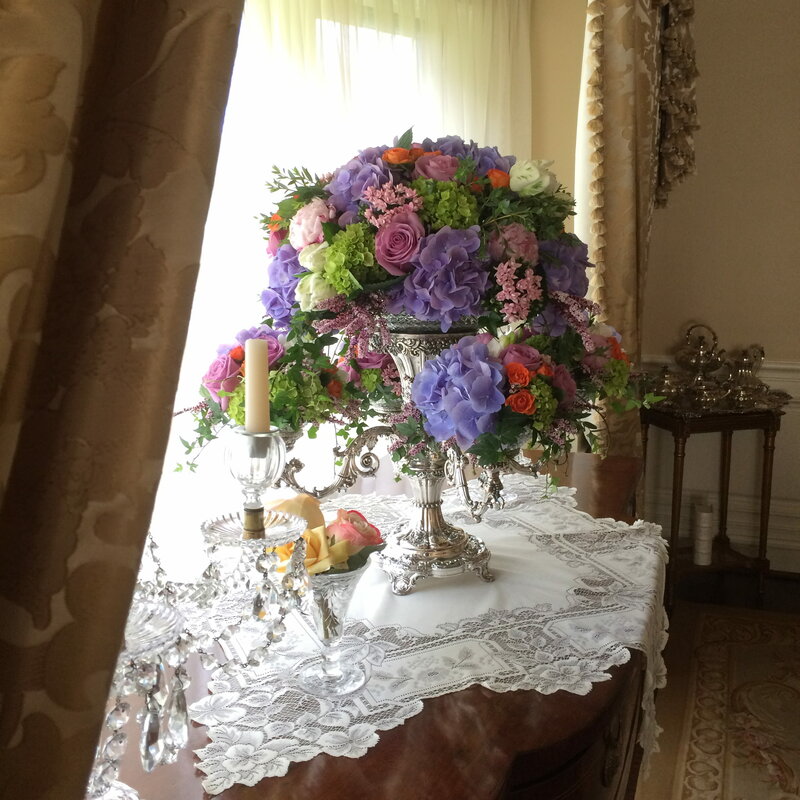 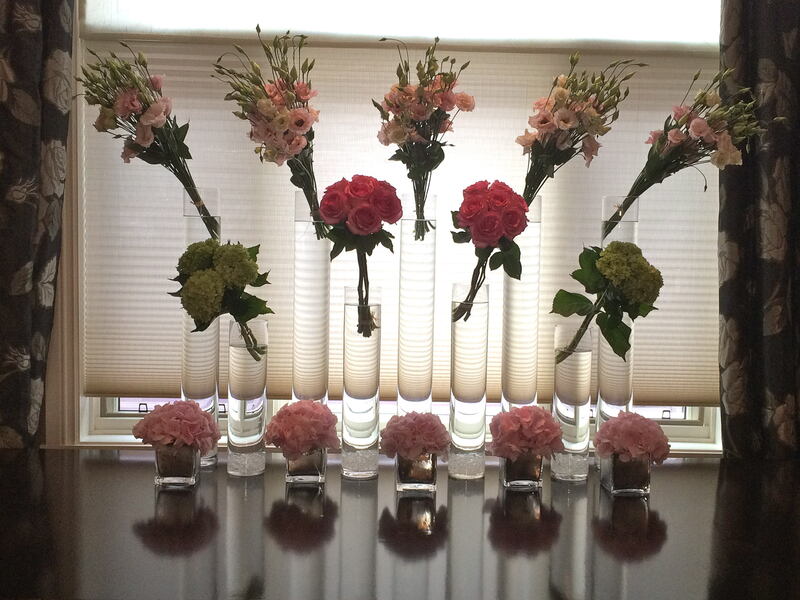 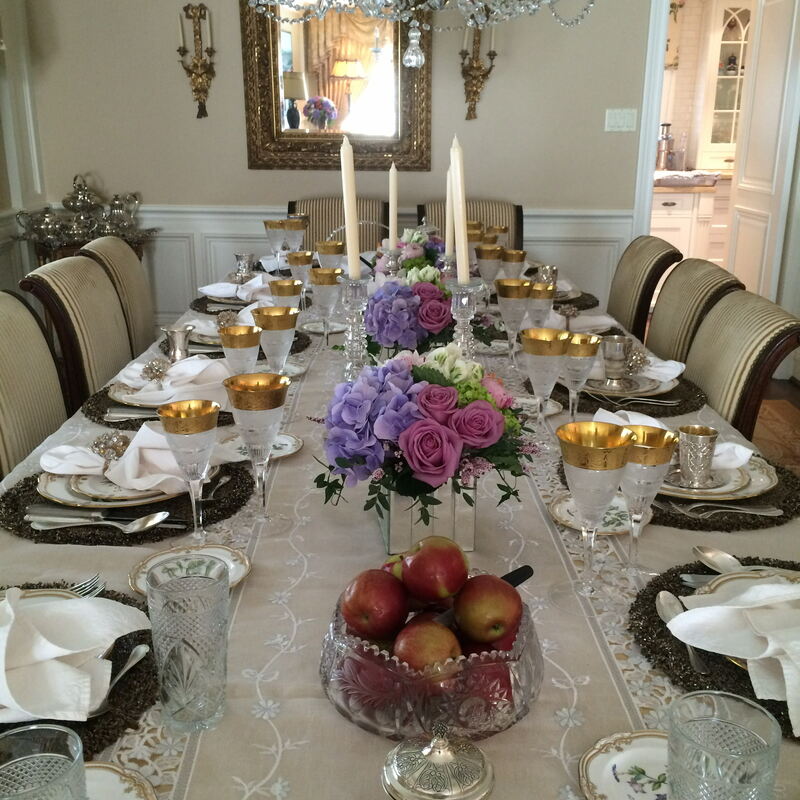 When it comes to private events, whether you are hosting in your home, your country home or any event location abroad, Main Florist will translate your vision into extraordinary floral design and event décor. 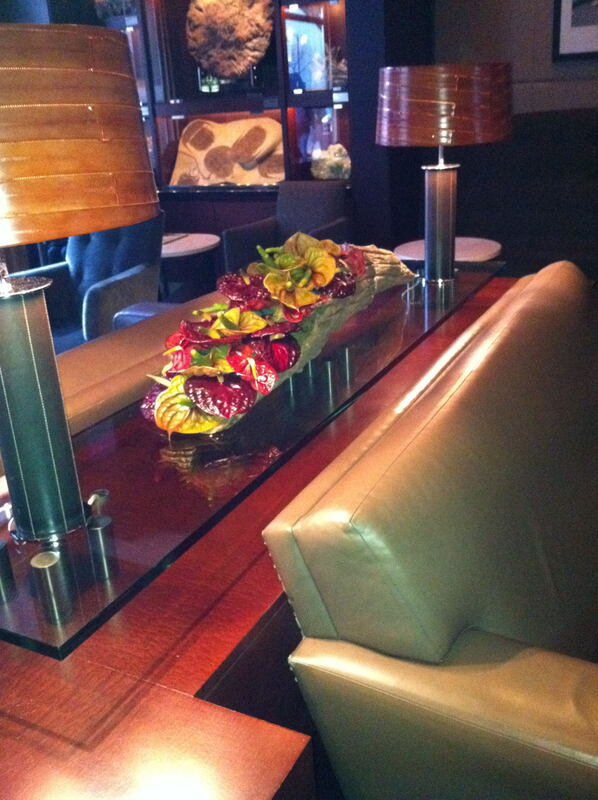 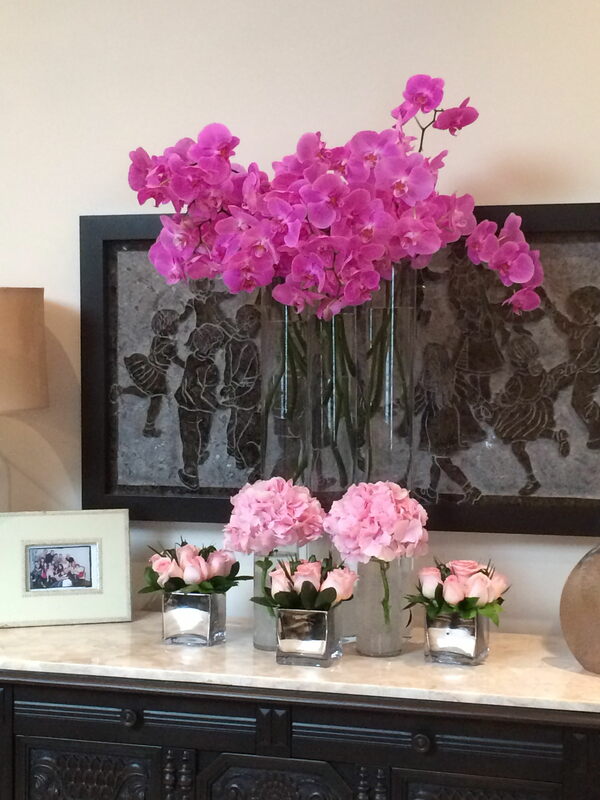 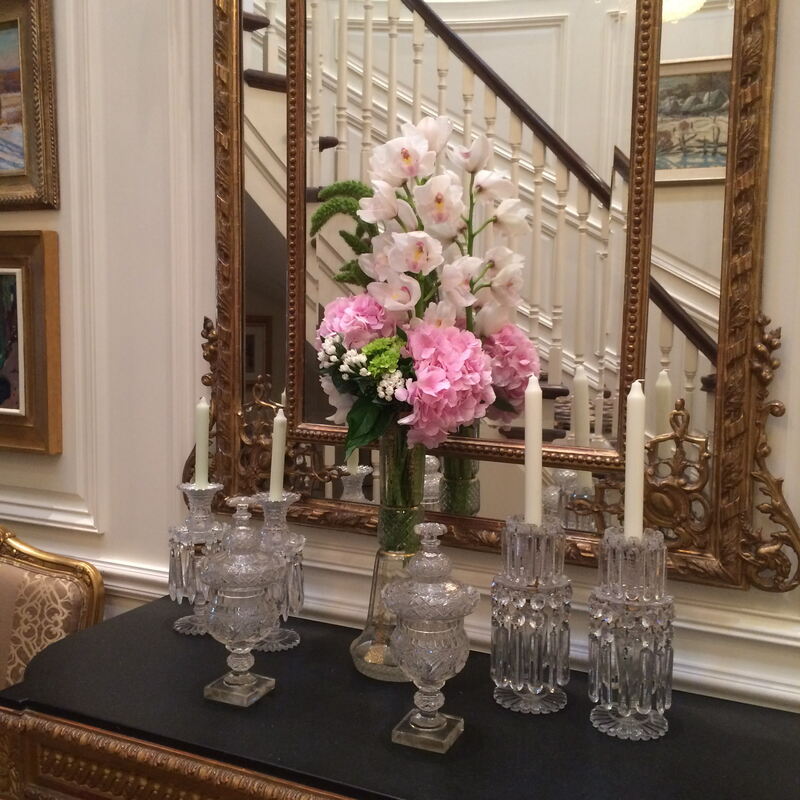 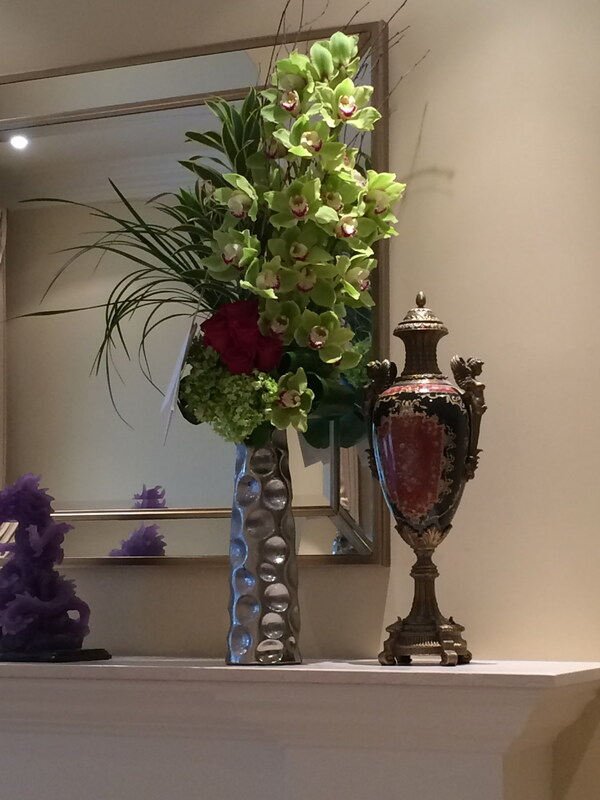 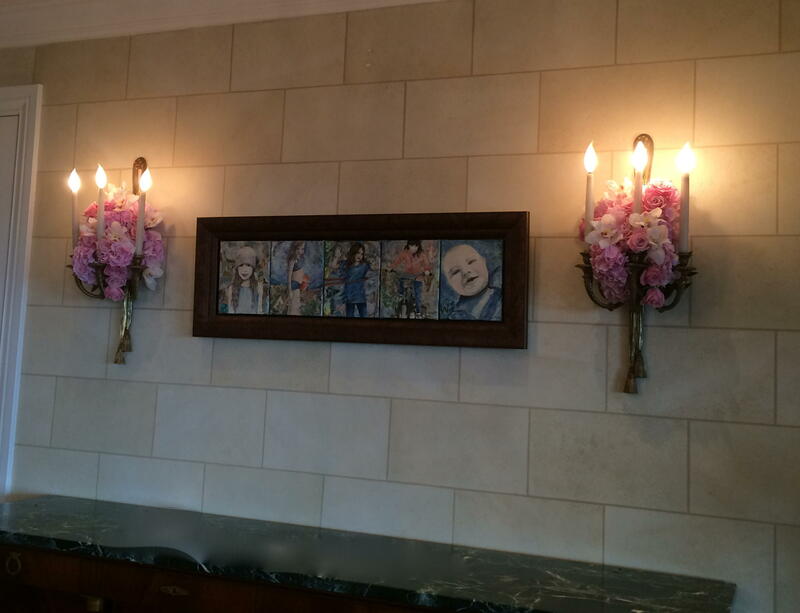 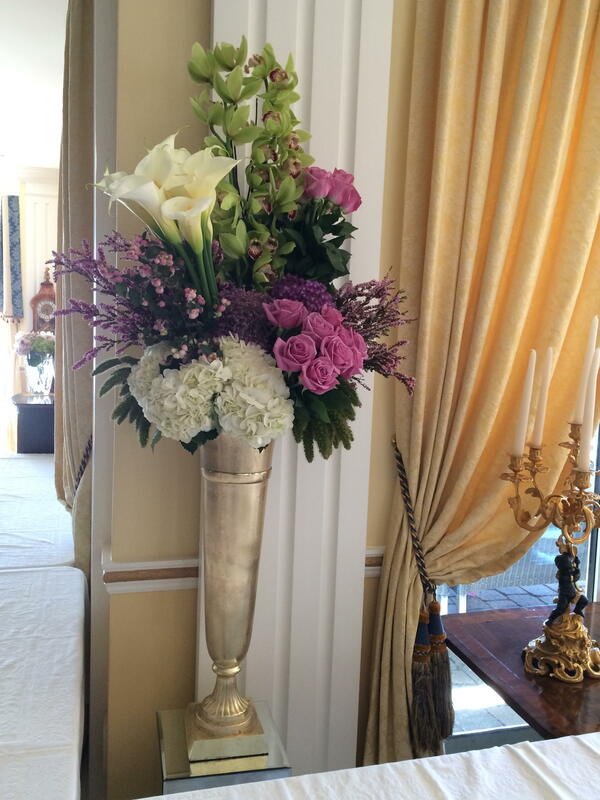 Our goal is to blend and bring to life your specific décor surroundings with the floral art to be created. 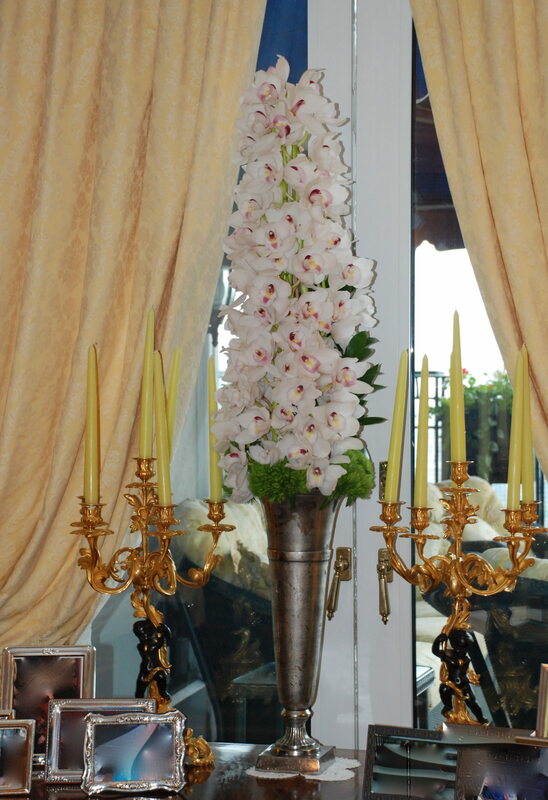 At your request we will visit the location in order to greater explore the details surrounding the venue to assure a natural seamless blend of floral décor and home décor. 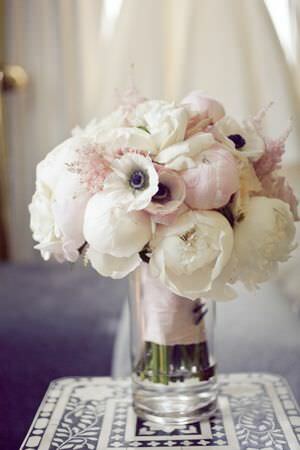 We believe it’s your day, your place and your style. 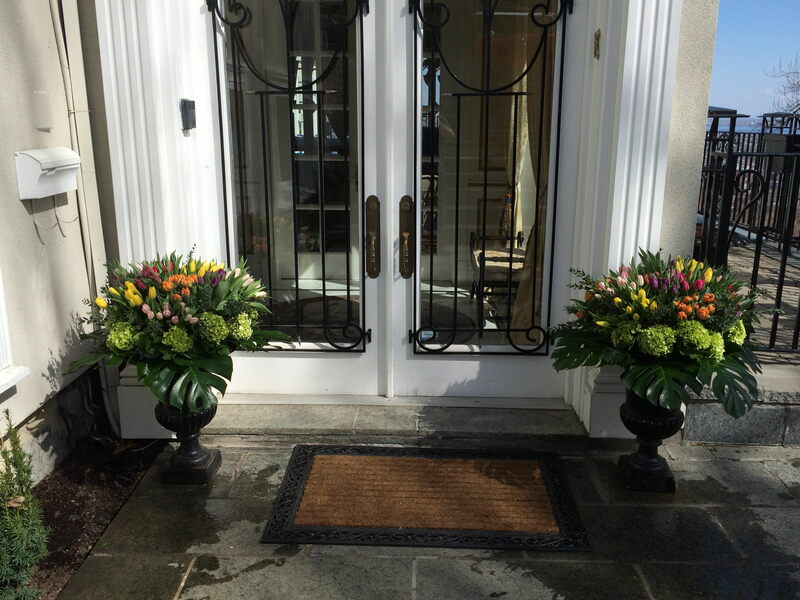 Main Florist will manifest your vision no matter where you are, no matter what surroundings.